I hope everyone is having a relaxing Sunday and getting enough rest and energy to start their work week. Although this is a “day off”, I spent the day literally hand-selecting river rock to fill my next sculpture. When it comes to my materials, there’s no detail too small. 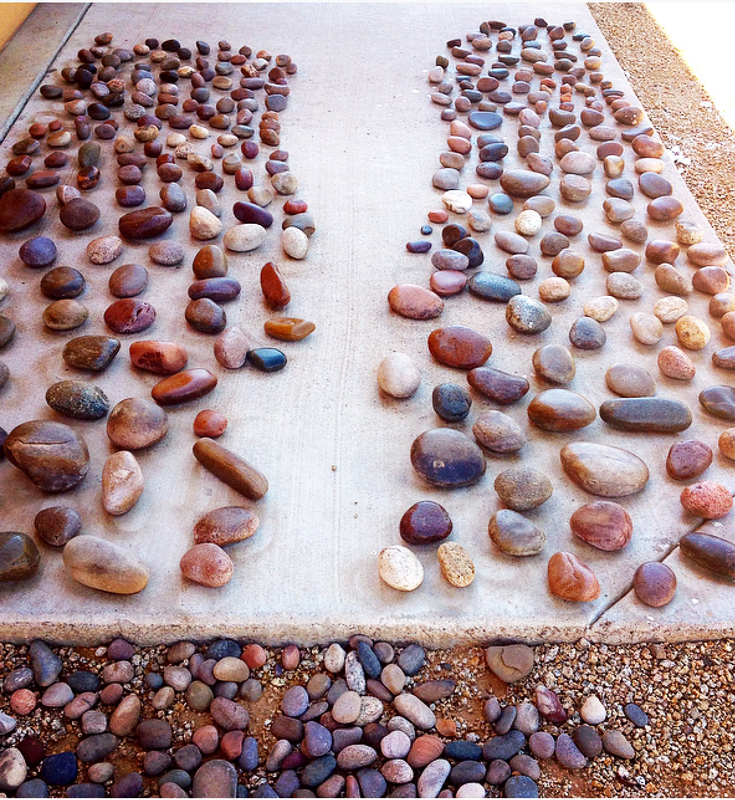 Plus, it was actually surprisingly therapeutic to examine each rock for color, size, shape, and texture. So cheers to Sunday fun day. I’d love to hear what your moment of zen was this weekend!